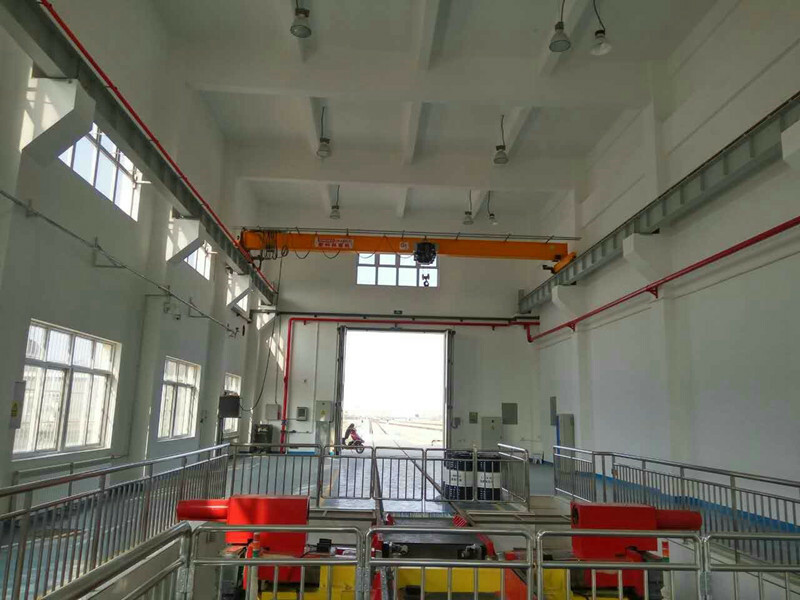 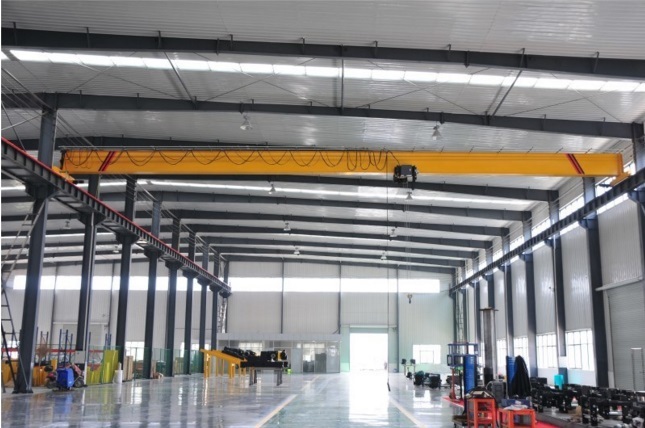 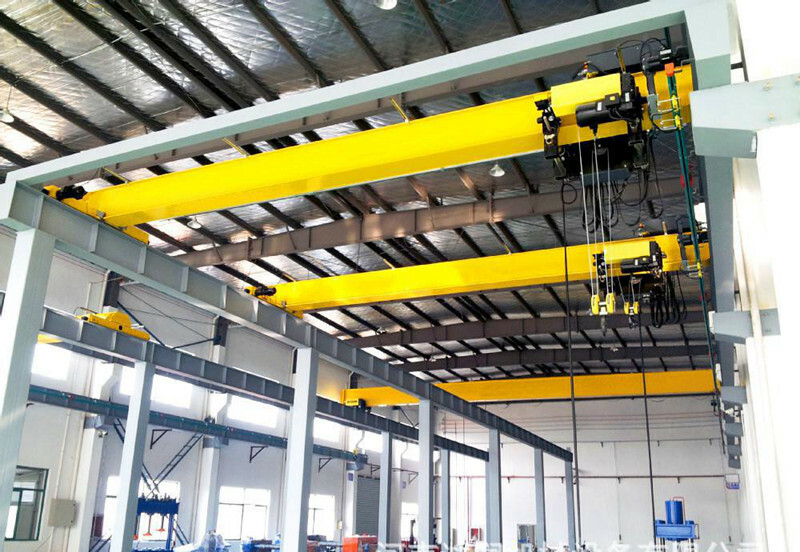 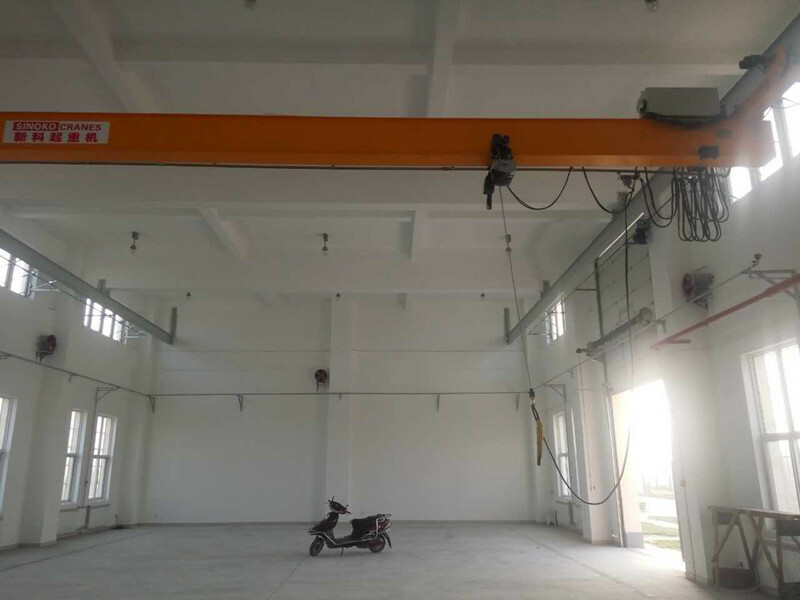 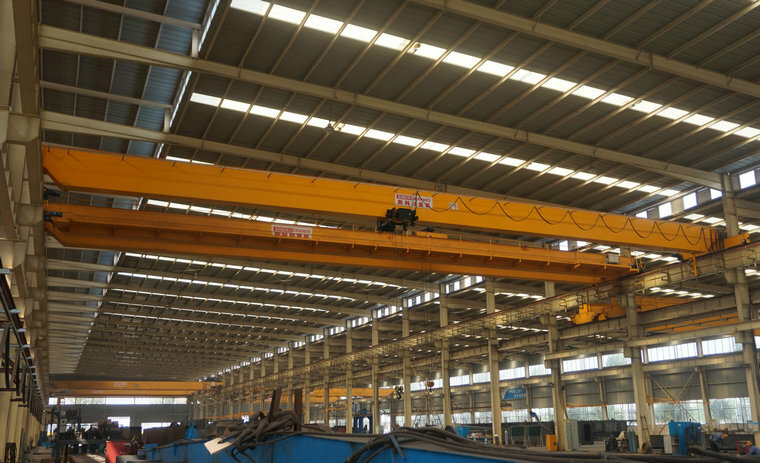 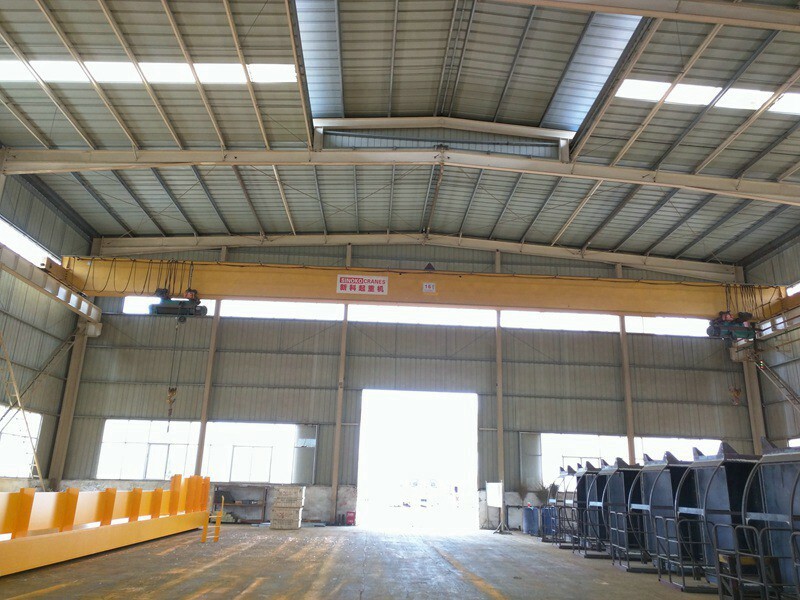 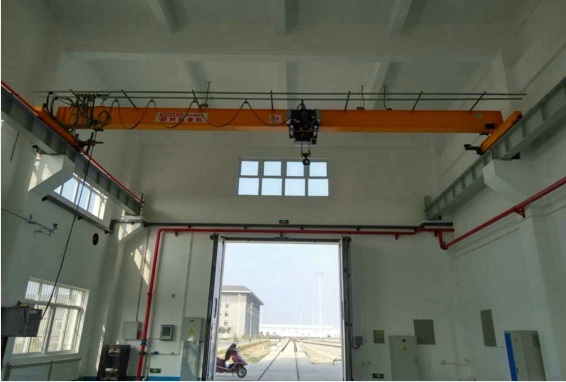 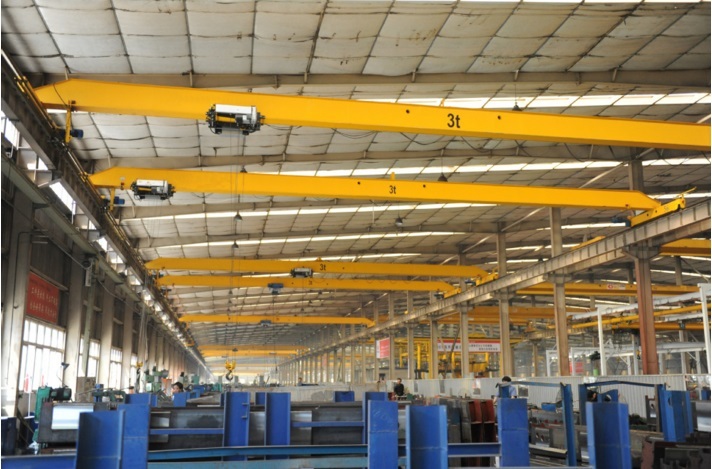 A single-girder crane is more compact and lighter than a double-girder crane, which makes it a preferred choice for facilities where headroom and floor space is limited. 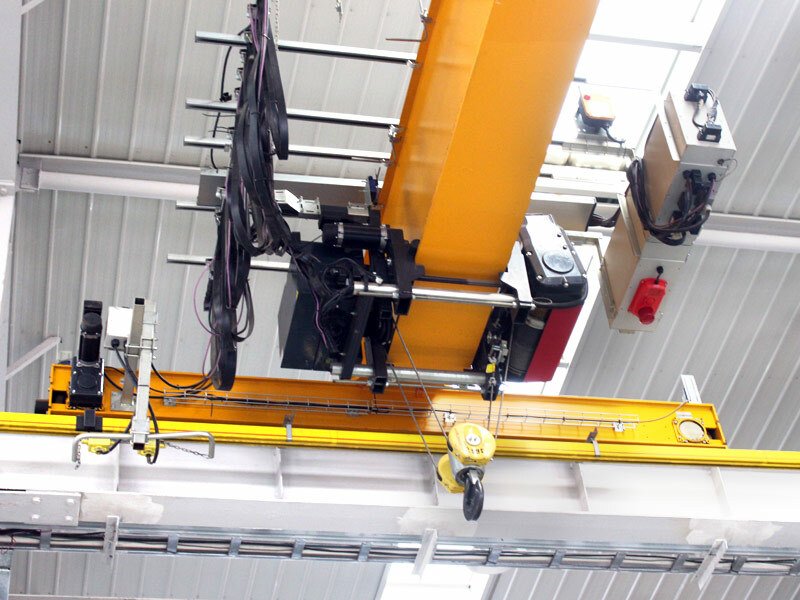 controller on the foundation of the maximum function by minimum component. 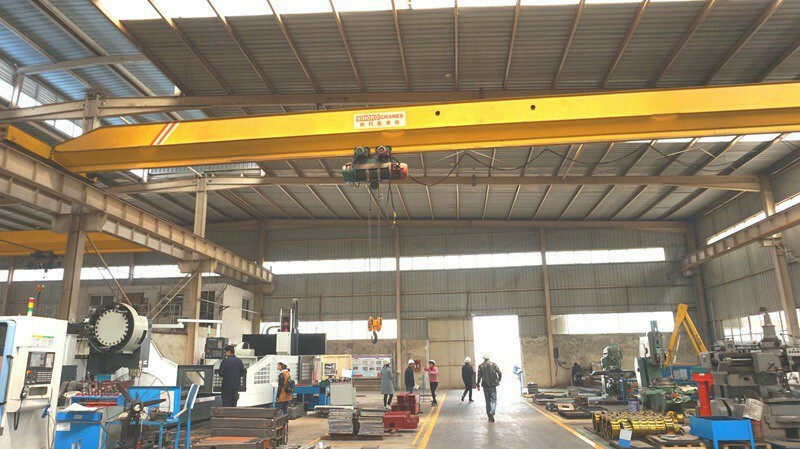 The entire machine is free from maintenance. 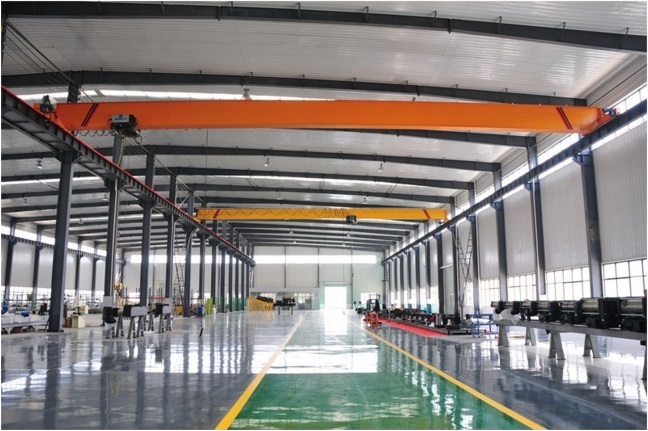 the advantages of compact dimensions, low building clearance, light weight, and low wheel pressure.